Creativeworks-design puts a strong focus in working with small local businesses inside and outside of downtown Indianapolis area. 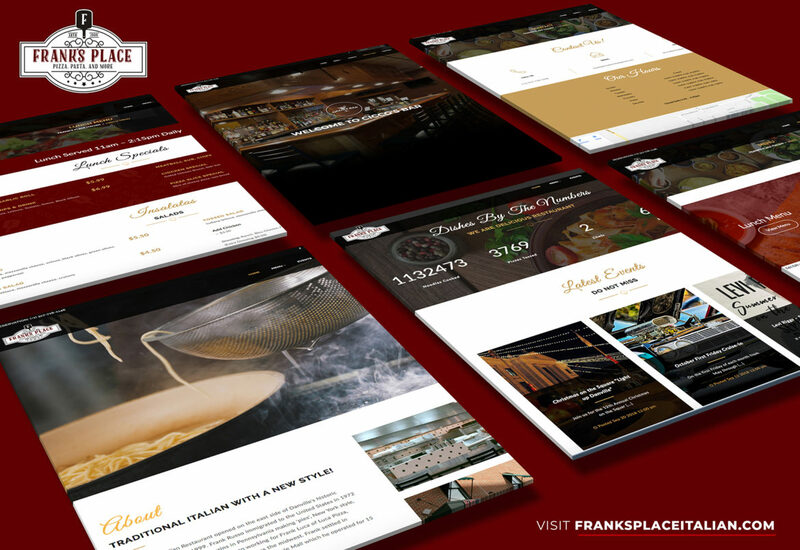 Just a few towns west of the inner city in Danville a small yet very popular Italian eatery just went through an owner change and they wanted their business to undergo an aesthetic facelift on their online and in store presence. 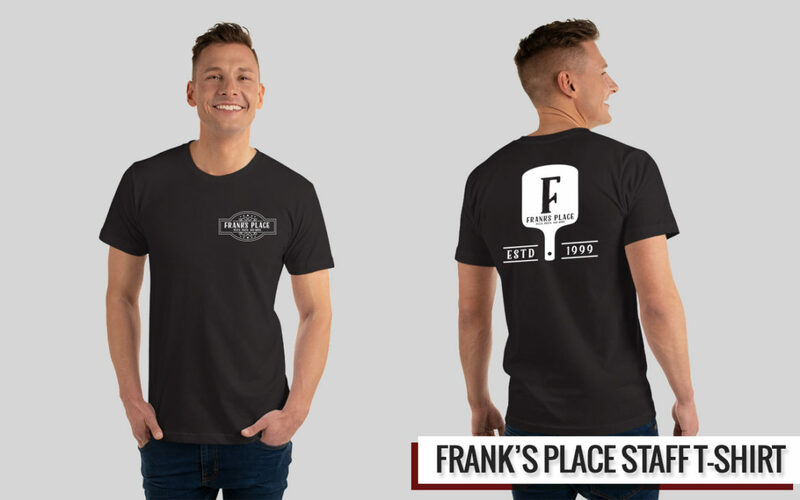 We were able to get Frank’s Place just want they wanted with their all new website and staff attire with a new logo for their business. The owners of the restaurant were a pleasure to work with and we are excited to see what we will be working on them with in the future!